With SBI’s Exosome Engineering products, the possible uses for exosomes are limited only by your imagination. Select a filter to display only products matching that category. Achieve reliable & reproducible loading of siRNAs and miRNAs into extracellular vesicles with SBI’s high-efficiency Exo-Fect™ siRNA/miRNA Transfection Kit. 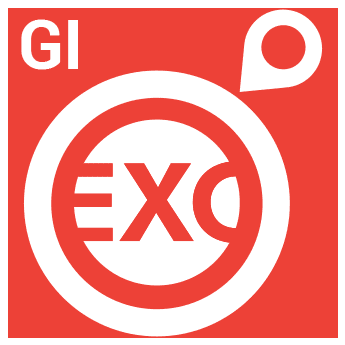 Deliver GFP to cells or simply track GFP-labeled exosomes with our ready-to-use XPack-GFP-loaded HEK293 Exosomes. Package your protein-of-interest into exosomes with the XPack CMV-XP-MCS-EF1α-Puro Cloning Lentivector—great for delivering protein to target cells and more. 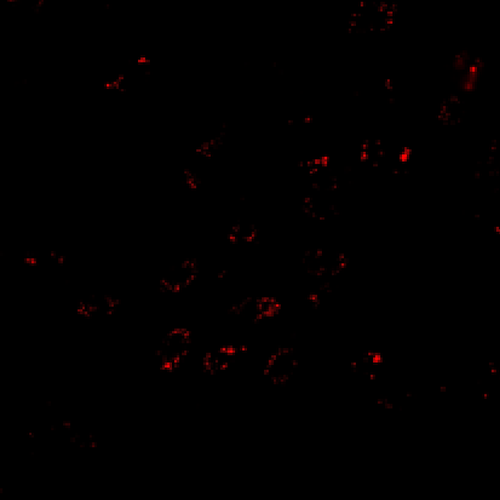 Label exosomes with GFP and track uptake into target cells with XPack CMV-XP-GFP-EF1α-Puro Expression Lentivector. 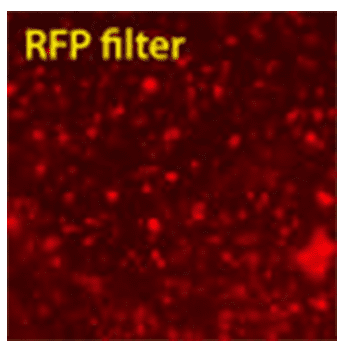 Label exosomes with RFP and track uptake into target cells with XPack CMV-XP-RFP-EF1α-Puro Expression Lentivector. Label exosomes with luciferase and track uptake into target cells with XPack CMV-XP-Luciferase-EF1α-Puro Expression Lentivector. Package your protein-of-interest into exosomes with the XPack MSCV-XP-MCS-EF1α-Puro Cloning Lentivector—great for delivering protein to target cells and more. 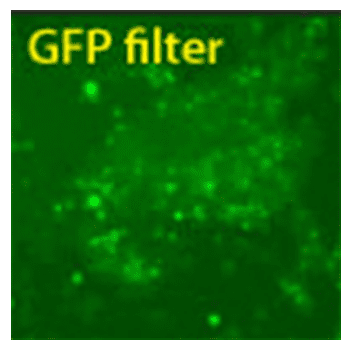 Label exosomes with GFP and track uptake into target cells with XPack MSCV-XP-GFP-EF1α-Puro Expression Lentivector. 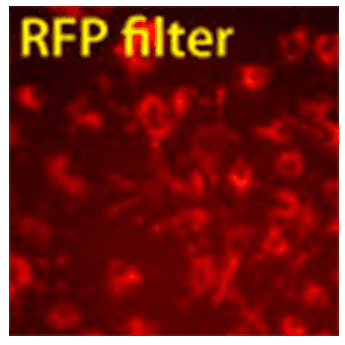 Label exosomes with RFP and track uptake into target cells with XPack MSCV-XP-RFP-EF1α-Puro Expression Lentivector. Label exosomes with luciferase and track uptake into target cells with XPack MSCV-XP-Luciferase-EF1α-Puro Expression Lentivector. 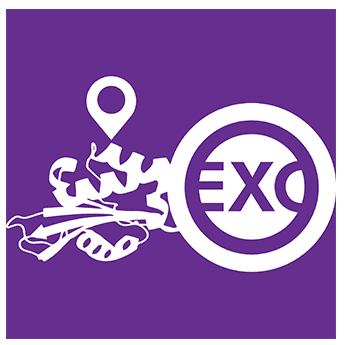 Turn your exosomes into delivery vehicles with Exo-Fect—enables insertion of RNAs, DNAs (including plasmids), and small molecules into isolated exosomes. Put exosomes to work—directly transfect HEK293 exosomes with RNA, plasmids, metabolites, or other small molecules for delivery to recipient cells. 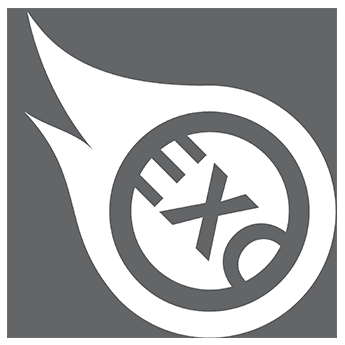 Put exosomes to work—directly transfect JAWS II exosomes with RNA, plasmids, metabolites, or other small molecules for delivery to recipient cells. Target exosomes to immune cells with the pre-built XStamp-IL-2 Lentivector Construct. Target exosomes to GI cells with the pre-built XStamp-Motilin Lentivector Construct. Target exosomes to neurons with the pre-built XStamp-NCAM Lentivector Construct. Target exosomes to brain cells with the pre-built XStamp-BHP1 Lentivector Construct. Target exosomes to cancer cells with the pre-built XStamp-GE11 Lentivector Construct (binds to cells expressing EGFR). 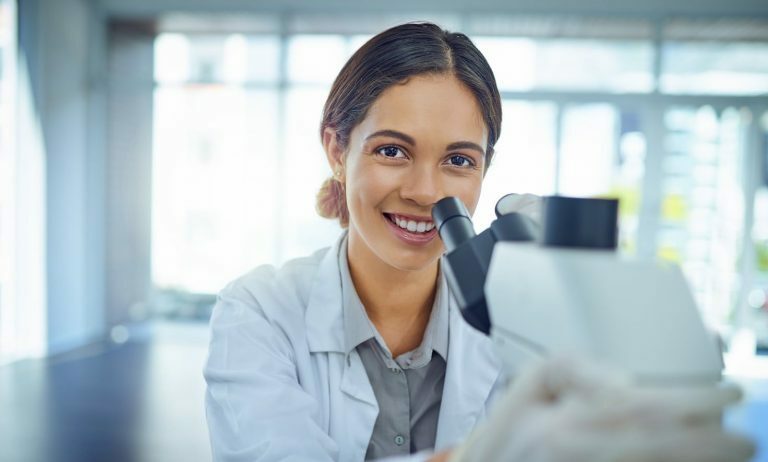 A System Biosciences technical expert is happy to help! Sign up to receive technical advice and exclusive deals directly to your inbox.